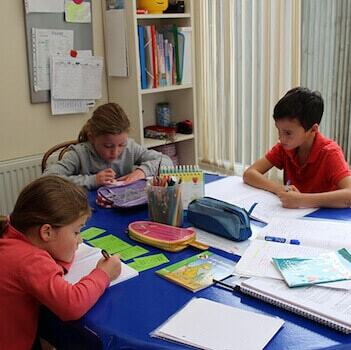 Private French Classes are offered for children who would like to learn to write and read in their maternal language. 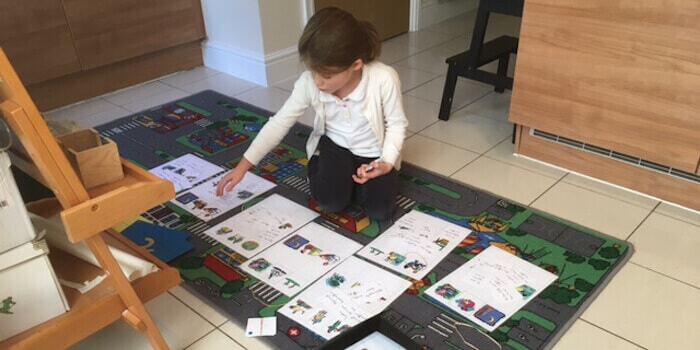 During the first lesson, I evaluate their needs in order to organise a personalised program. 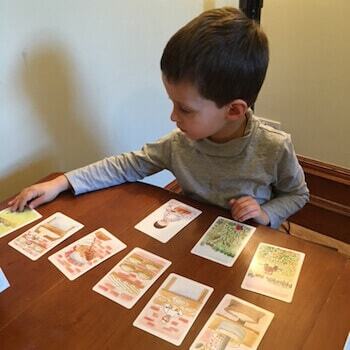 Then, the student learns French through games and written work. 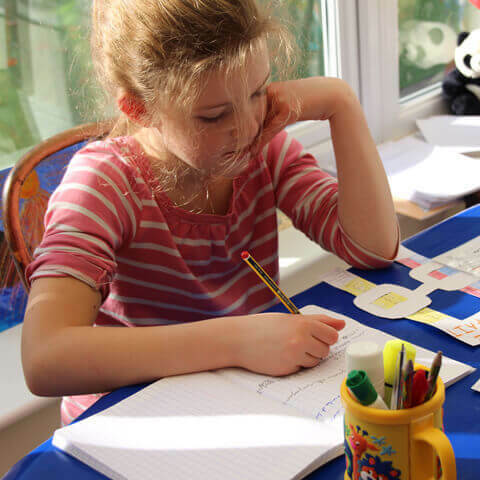 The objective of theses French lessons is to ensure each and every student is able to read and write in their mother tongue for their future in either a French schooling system or a British system. At the end of each course, I give them a task to do for the next class and some reading. We strongly believe that it is by playing that we, and our kids, acquire more knowledge every day. French classes are offered for individuals or groups. Choose what’s best for your kid ! No-show will be considered should cancellation is done less than 24 hours prior to the class. Do you want to get our latest tips on how to Improve your French ?